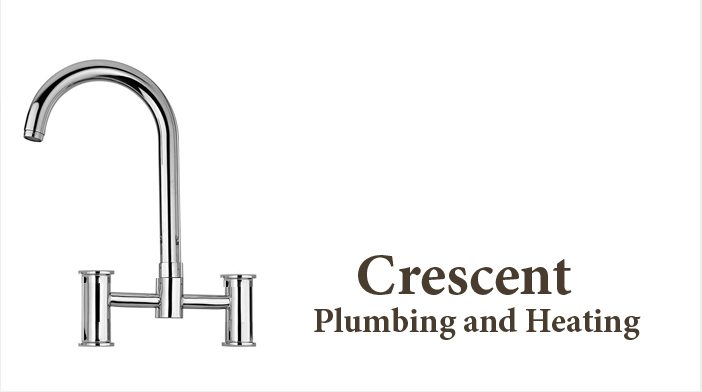 Welcome to Crescent Plumbing and Heating, we specialize in providing plumbing services and the installation of under floor heating systems throughout New York. The design team is from plumbing and heating backgrounds so they will know what is needed for your project to make it work perfectly whatever the heat source (geothermal heat pumps, solar or any central heating system existing or new) or floor construction. Enjoy the comfort and benefits of a new heating system from a name you can trust Crescent Plumbing and Heating. Modern warm water under floor heating means complete room-by-room temperature control, no unsightly radiators, lower fuel bills and peaceful warmth underfoot all year round. No matter what size of your under floor heating is, we can offer a professional, cost effective supply and installation service. To find out more about how we can help you just give us a call.